Remember the heroic story of the Waffle House hero? 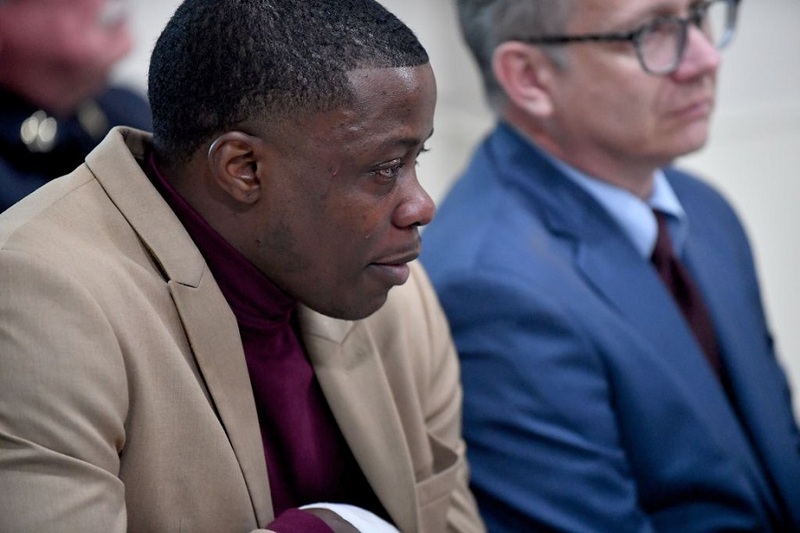 In April, James Shaw Jr. saved many lives after wrestling an AR-15 rifle out of a shooter’s hand who opened fire in a Nashville-area Waffle House. While four people tragically died from the incident and four others were wounded, Shaw prevented more tragedy by thinking fast. The shooter, identified as Travis Reinking, wounded Shaw as well. While Shaw didn’t think of himself as a hero, plenty of people did — and his act of bravery should be commended. Unfortunately, it took President Donald Trump a long time to recognize it. Trump didn’t call Shaw until 22 days after the shooting. And while it’s nice that he finally did call, Shaw himself said the chat was slightly underwhelming. In a video interview with TMZ, The Waffle House hero himself recounted the call with Trump. "The conversation was a little lackluster," Shaw admitted to TMZ. "To be honest with you, I know he's very busy with what's going on in the world. And like I said, I did this for no recognition at all so I do thank him for calling me on his busy schedule." Shaw noted that the call was brief, but still appreciated. Earlier this month, Shaw tweeted a picture of himself grabbing breakfast with a group of Parkland school shooting survivors. They met, of course, at a Waffle House. So, what’s next for the Waffle House hero? Currently, he has a rather customer service-heavy job at AT&T. 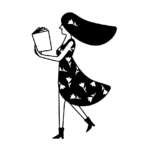 The company thinks it might be best if he switches to a position where he’s a little less recognizable. Shaw is also toying with the idea of becoming a motivational speaker, which seems like a wonderful avenue for him. We see nothing but good things in store for the Waffle House hero.